Since makeup artists are attuned to the best products on the market, we asked to take a peek at their Christmas wish lists. 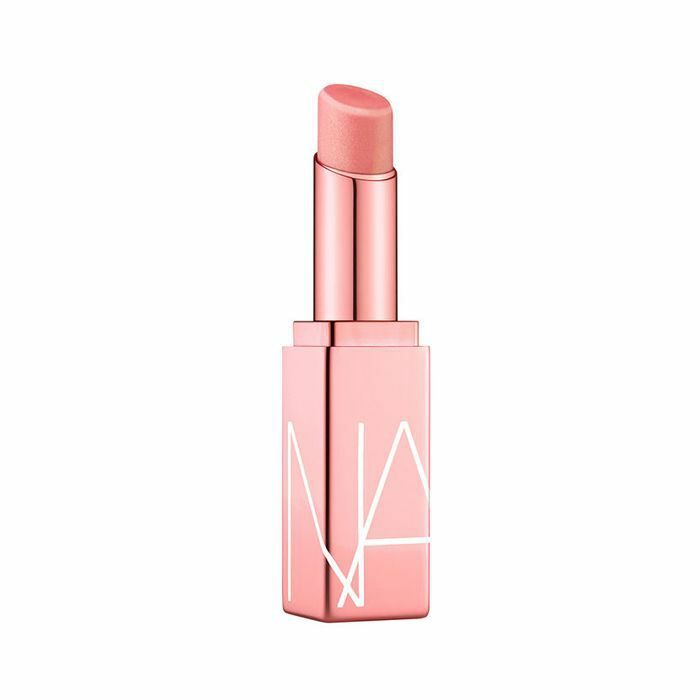 As expected, their picks didn't disappoint—we anticipated we'd discover some lesser-known makeup products (we did), but we were also pleasantly surprised to find some wildcard items peppered their want lists. Below, check out the beauty buys makeup artists are hoping to find under their trees this year. "This is like the Mack Truck of all beauty rollers, and my friends swear by this to give their skin (and their clients' skin) a pick-me-up!" "I've never spent a day getting multiple or several treatments done on myself, anywhere!" "This year has been amazing as far as makeup launches go. As an artist, I can tell you there are several new things from Mehron that I would love to wake up to under my Christmas tree, so keep reading to find out which are my faves and what I think you should have on your holiday wish list." "Skin Prep Pro is my favorite primer, hands down. 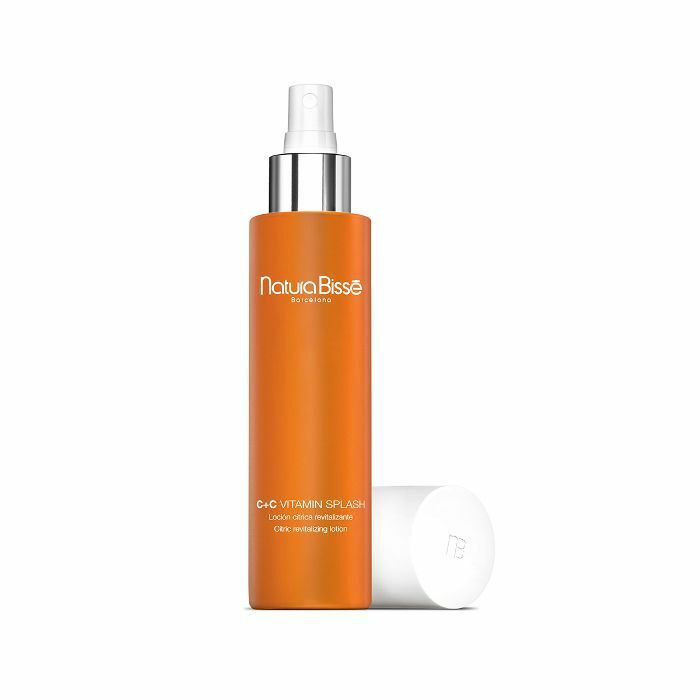 It’s like a veil, reducing redness, refining skin texture, and perfecting makeup application. It’s honestly a must have and is very much like a retouch for your face." 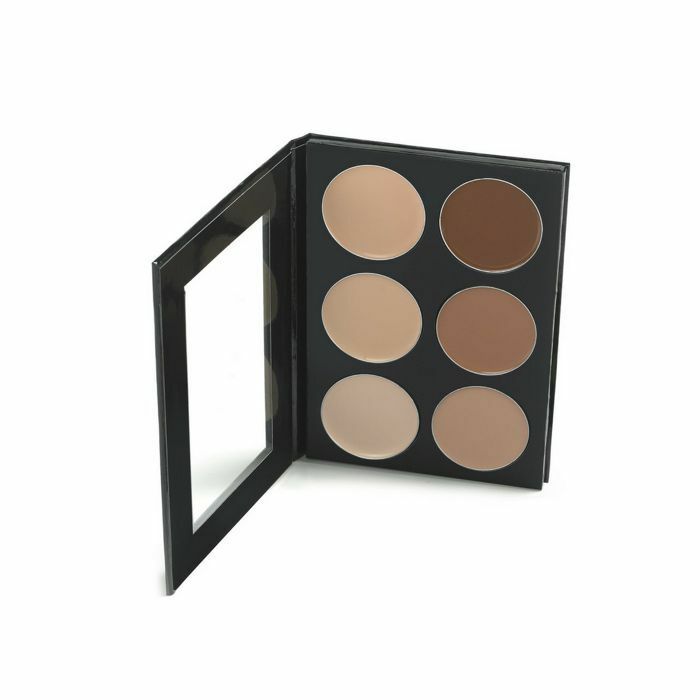 "[This palette] blends so easily and hides the most textured imperfections flawlessly. I love this for a clean-skin finish and love how it can go under or over foundation. 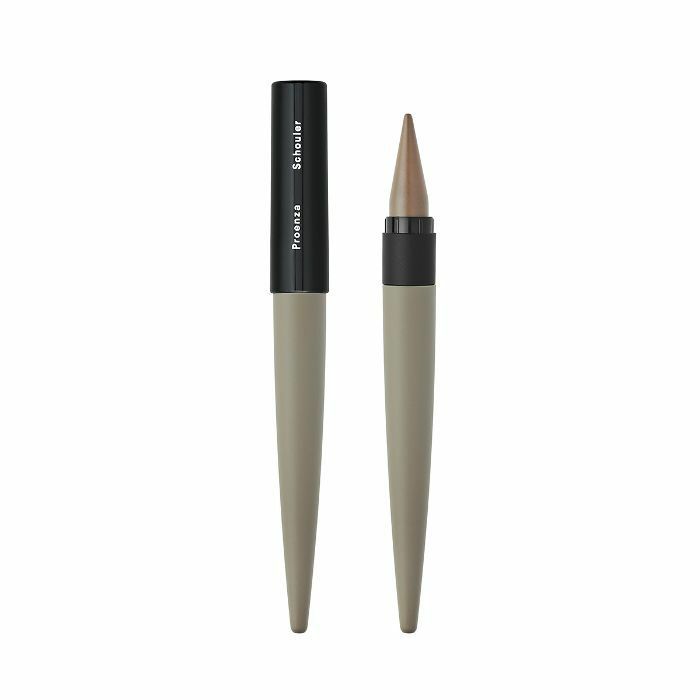 Definitely a must-have to conceal dark circles." "I am crazy about the brand-new-to-market Marmur Metamorphosis Serums. 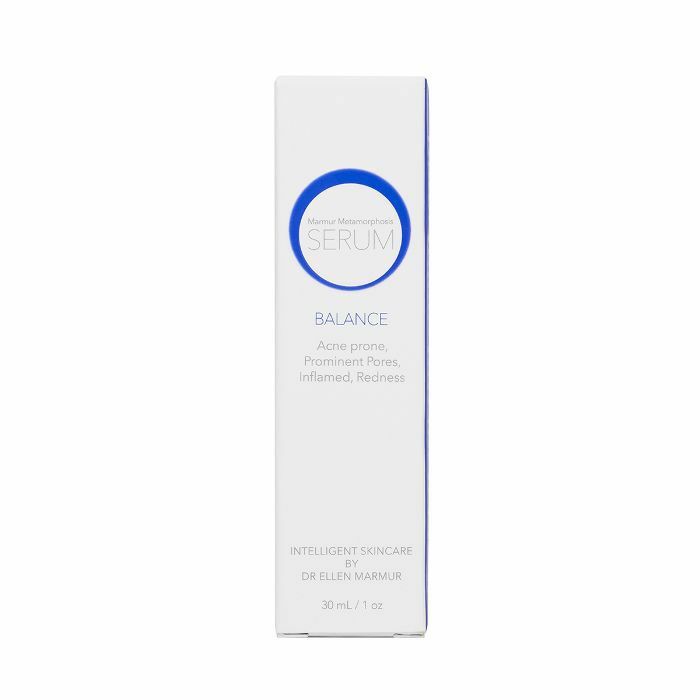 They represent a new kind of smart skincare that is super effective, yet simple to use." 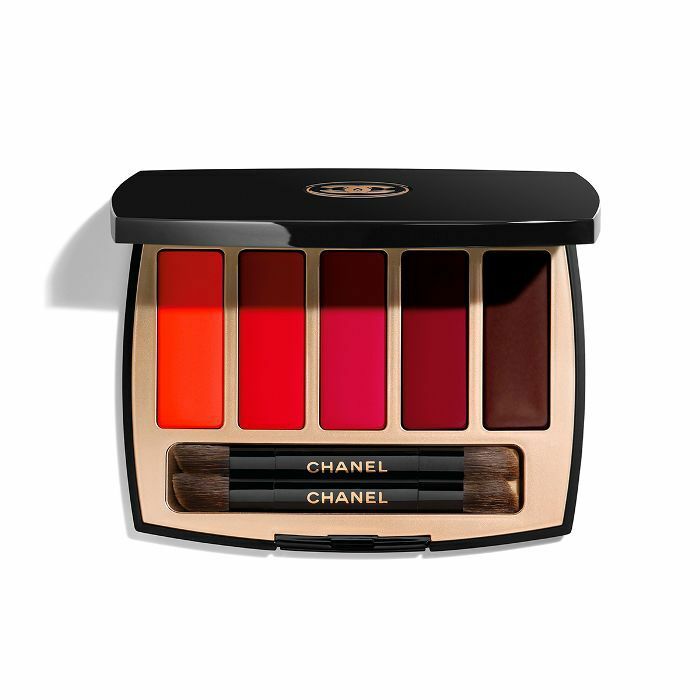 "Also, Chanel Lip palette Caractère, which has a gorgeous combination of the perfect shades of red lipstick in matte and satin." 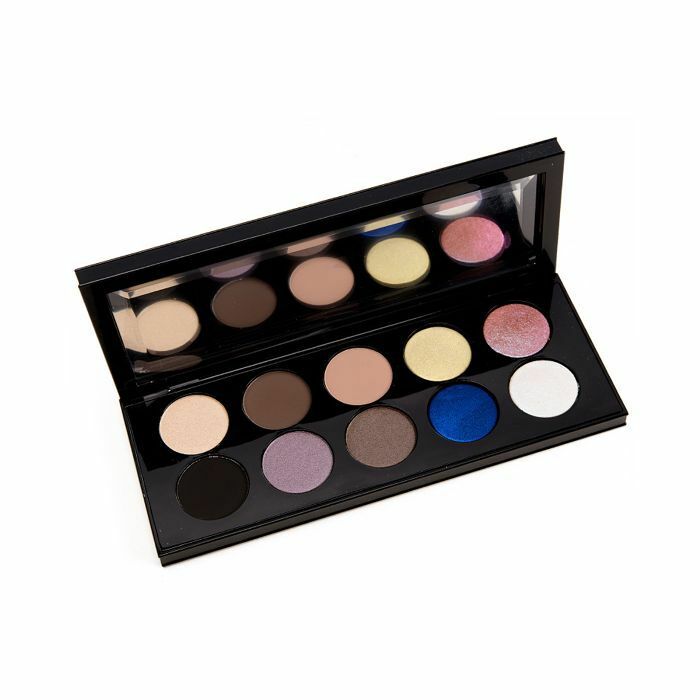 "These 10 eye shadows are fabulously bold and fun! There’s everything from deep matte shades to shimmery metallics. 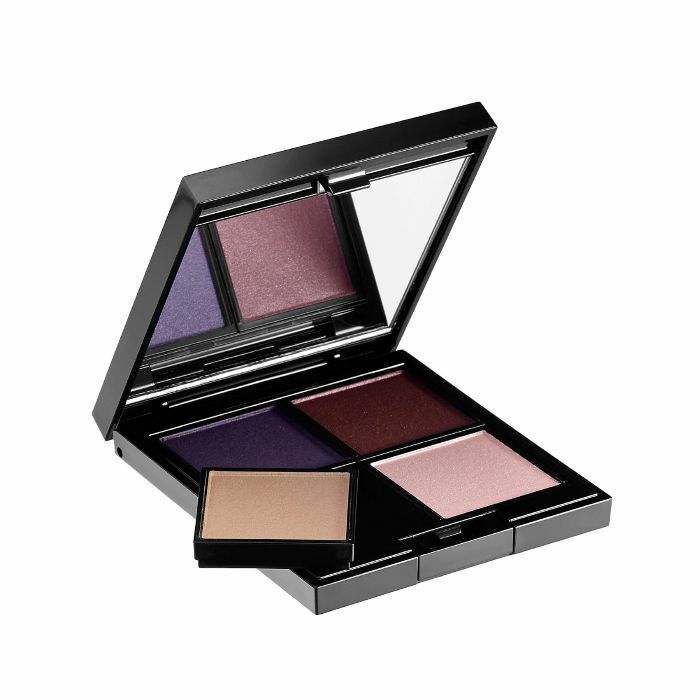 Many beautiful makeup looks can be created with this box." "The collection is so fun and whimsical! 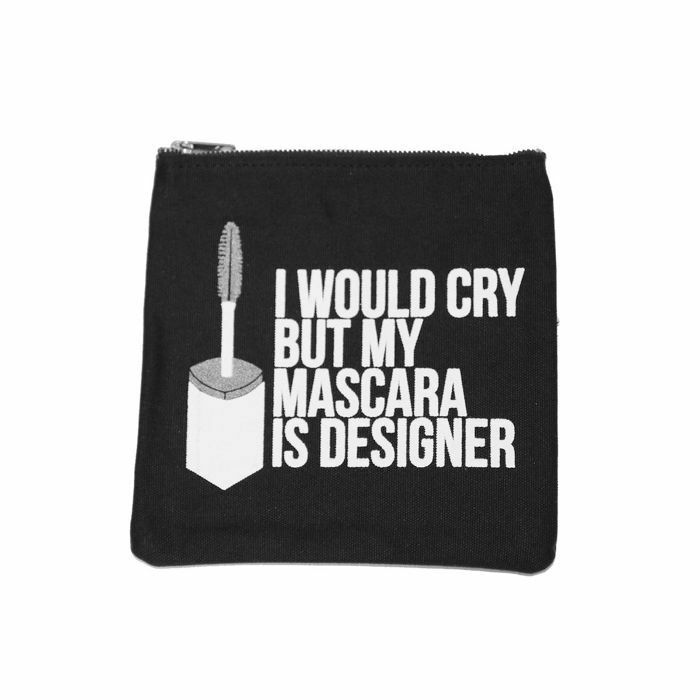 I like a bag that says, 'I may not be perfect, but my makeup is!'" 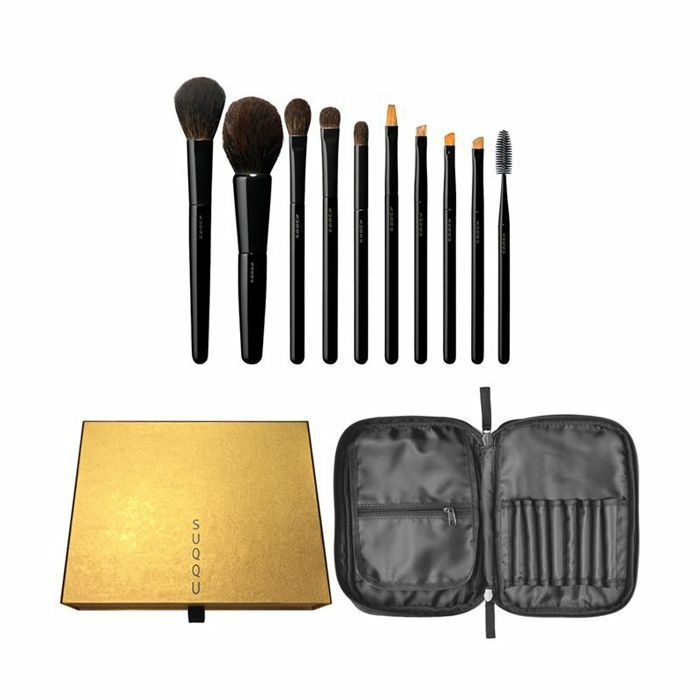 "I want the Suqqu limited-edition brush set exclusive at Harrods London. They really are the best. It's like if cashmere and silk had a baby!" 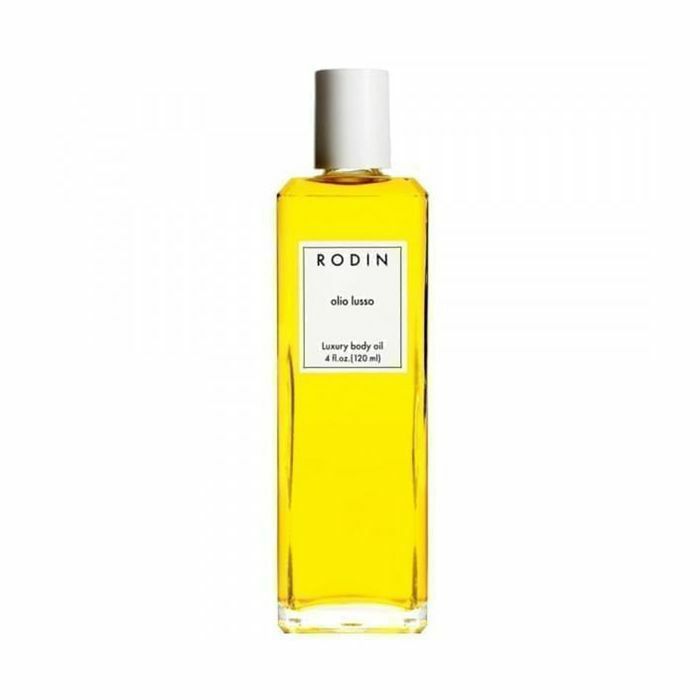 "Also Rodin Olio Lusso Luxury Body Oil." "It is perfect by itself or over any color for a touch of mellow gloss." "It's the ideal taupe for a subtle smoke." "For skincare, it would be Jillian Dempsey’s Gold Beauty Bar to stimulate skin." "For a rejuvenating start-to-finish to the day or any moment in between." "Honestly, [the best gift] would be a Sephora-style unit in my bedroom filled with Surratt cosmetics." "Any fragrance from the brand Creed. 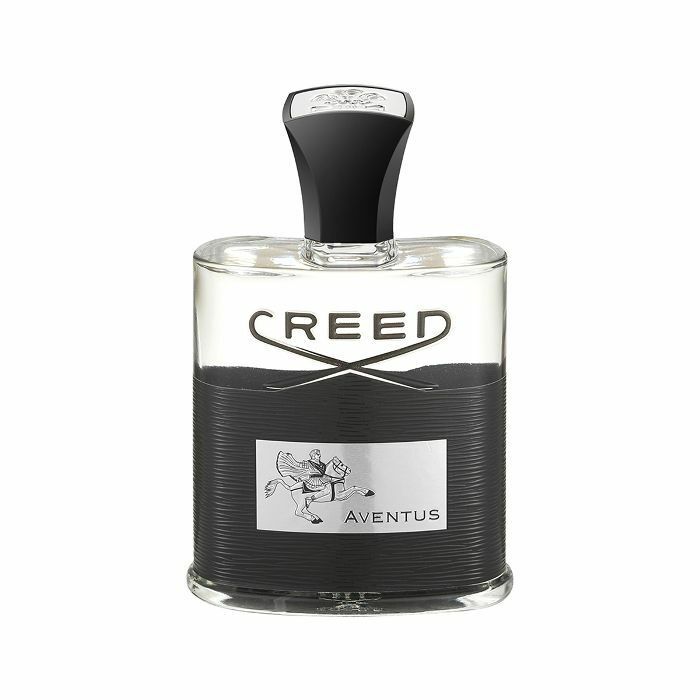 Aventus is a dream, fresh but masculine. This story was originally posted at an earlier date and has since been updated.